<When was your last fire safety check? Professional hairdressers have been back to college to ensure they remain at the cutting edge of the industry. Chelsea Larkin of Precious Hair and Beauty Lounge styles her business partner and Natalie Dewhirst’s hair, watched by Amy Sontae of Wella. 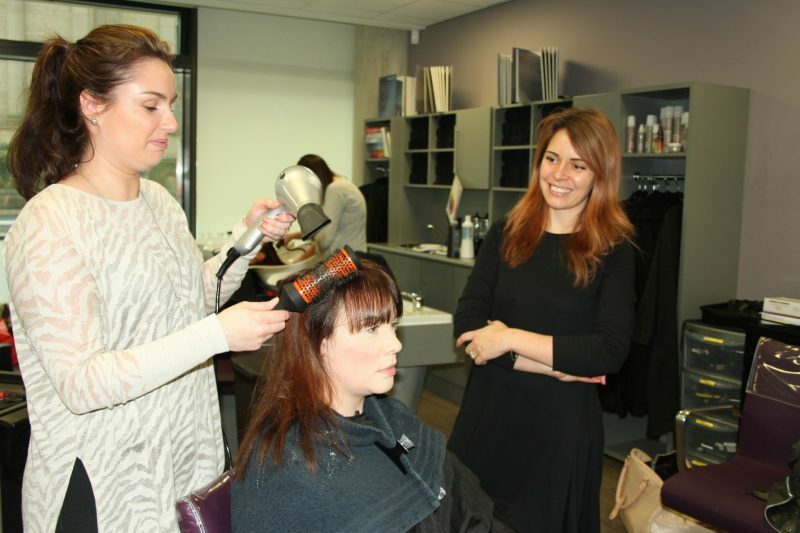 The masterclass in colour was led by Amy Sontae and took place in the college’s state-of-the-art hair and beauty salons in the David Hockney Building on Great Horton Road. “We invited in local salon owners and managers and delivered training on being creative with colour as well as corrective work and colour theory,” explained Amy. “The salon owners take what they have learned back to their salons and share it with their staff what is happening at the forefront of the industry. “It was also an opportunity for college tutors to network with local business owners to support employer engagement and work placement opportunities for trainee student hairdressers. Bradford College salons in David Hockney Building on Great Horton Road. Among the professionals taking part in the training day were Chelsea Larkin and Natalie Dewhirst who own Precious Hair and Beauty Lounge in Crossflatts. They were glad they attended. “It was a very useful and interesting day,” said Chelsea. 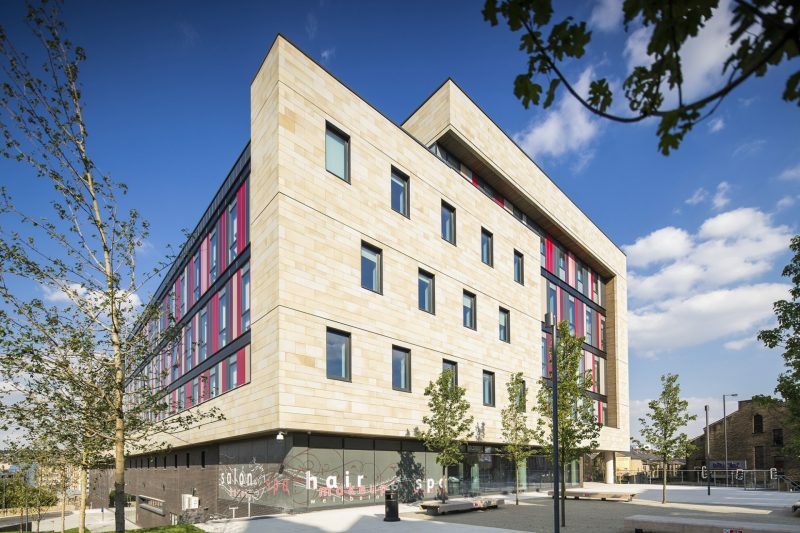 Bradford College offers a range of hairdressing courses from apprenticeships to degree courses and is a Wella Centre of Excellence. Students are trained by staff at the college who are qualified to the highest industry standards, including tutor Rachel Simpson who is a Wella Colour Master having recently completed the prestigious Master Colour Programme run by Wella. Meanwhile, the college will be holding two further employer training events with Wella on May 8 and September 4.